ABEC’s combination of over 40 years’ experience, complete in-house capabilities, global capacity, and flexibility is unique in the industry. 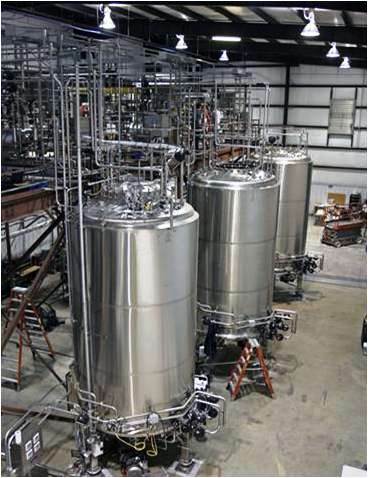 We enable clients to build, expand, or modify manufacturing capacity at dramatically lower cost and faster time to market than by traditional project delivery approaches. 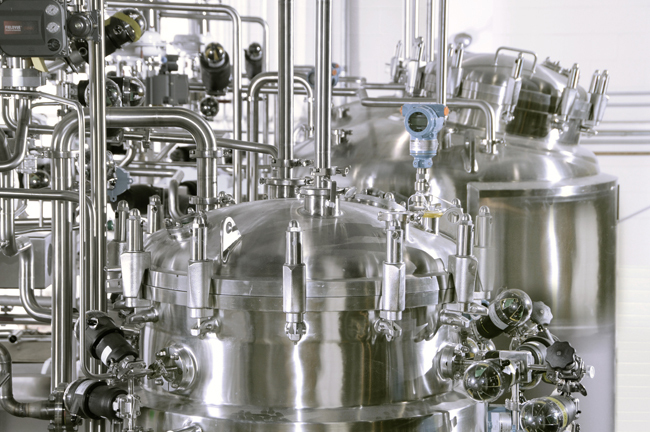 ABEC can deliver the integrated bioprocess – upstream, downstream, and clean utilities – from concept through qualification. 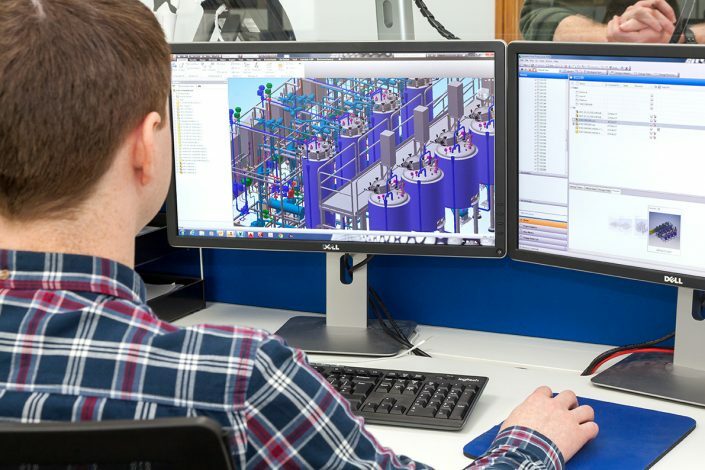 With in-house control of all critical elements such as engineering, automation, vessels, project management, and field operations, ABEC can assume full accountability and responsibility for meeting all client requirements. Our integrated approach eliminates the layers of inefficiency, waste, and risk that are typical with the traditional design-bid-build model, resulting in schedule reductions of 50% or more and cost reductions of 5-20%. 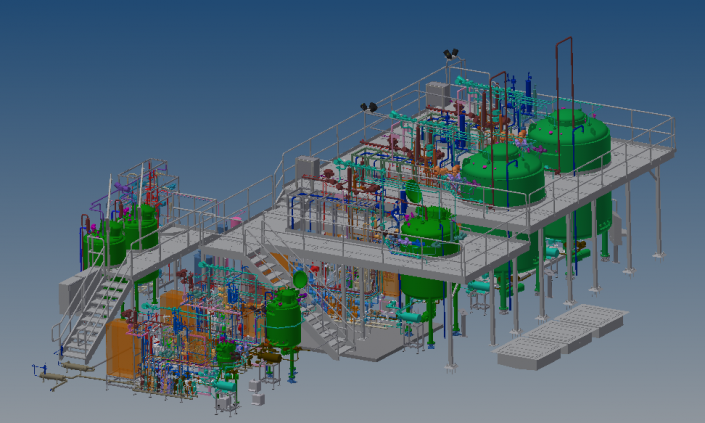 We welcome the opportunity to discuss an integrated approach for your project, no matter the size. 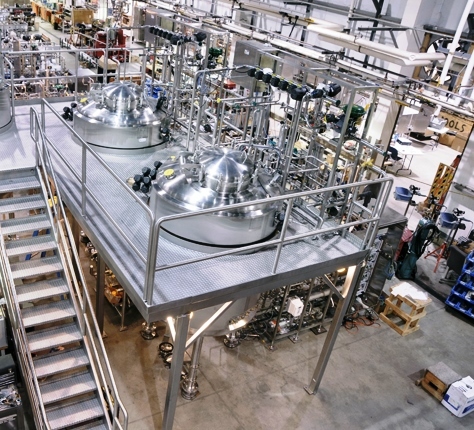 The completion of a clients bulk biologics manufacturing process including; process and equipment engineering, 3-D design, equipment manufacturing, process automation, site installation, and commissioning, was achieved in 28-months from start of the initial engineering. 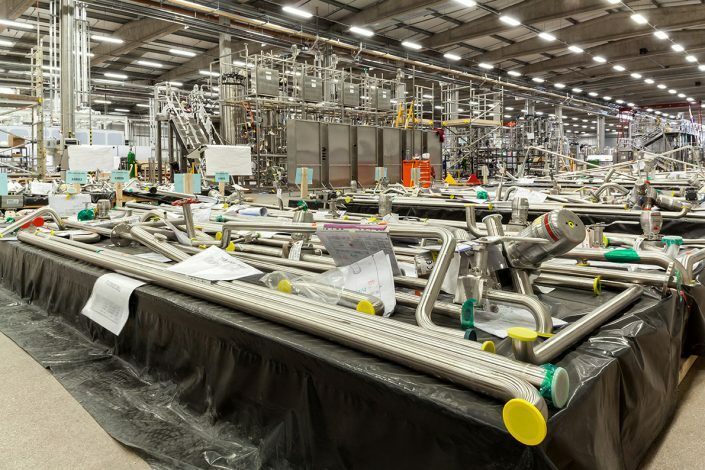 This is record time for a new large scale cell culture manufacturing facility.